Spring just passed and summer is coming in hot -- literally. At the end of a long, hot day, the last thing you want to do is slave away in the kitchen over a hot stove. Luckily, it's actually super easy to make a homemade and filling meal without so much as preheating your oven. Switch up your Taco Tuesday with these butter lettuce tacos. 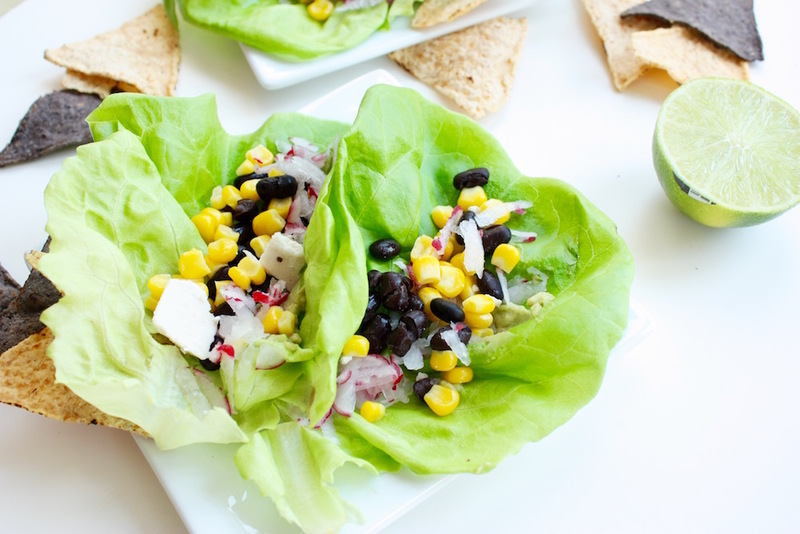 Ditch the shells and instead opt for butter lettuce wraps. Not only are these gluten-free and vegan, but the lettuce is a light and refreshing option, perfect for a hot day. Bonus: These are great for a cheap group dinner, as everyone can customize their own tacos. 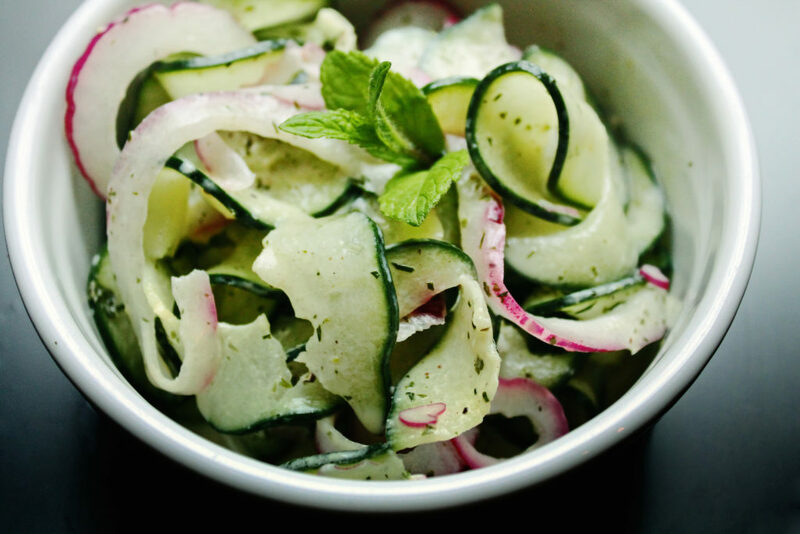 This cucumber salad is a lot more fun than you're typical Ceasar. The curly cucumbers will make you forget that you're eating your fair share of veggies and the herbed yogurt dressing adds a Mediterranean flair. This salad can be eaten as a side or main, but either way, you won't have to touch your stove or oven. 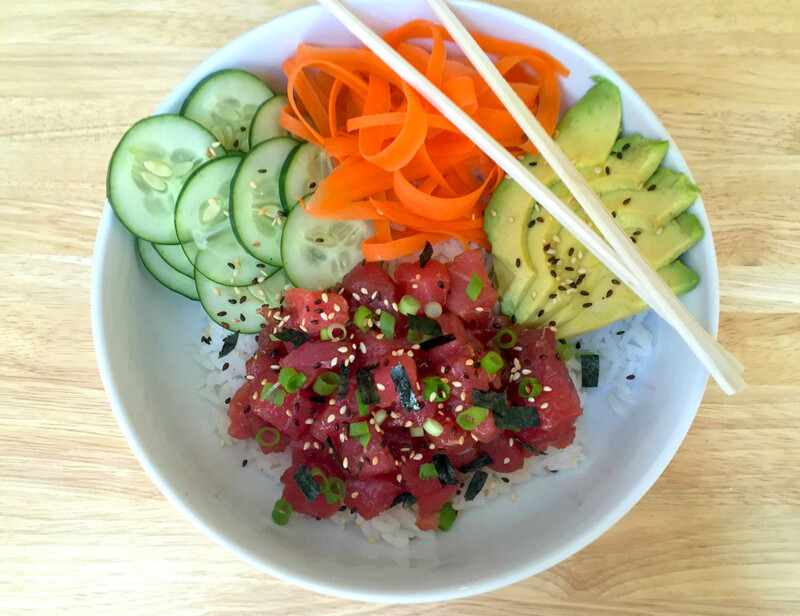 This poké bowl is a perfect hot day dinner. From smoothie bowls to classic breakfast bowls to burrito bowls, bowls are having a major moment lately. This poké version is like a deconstructed sushi roll in a bowl. 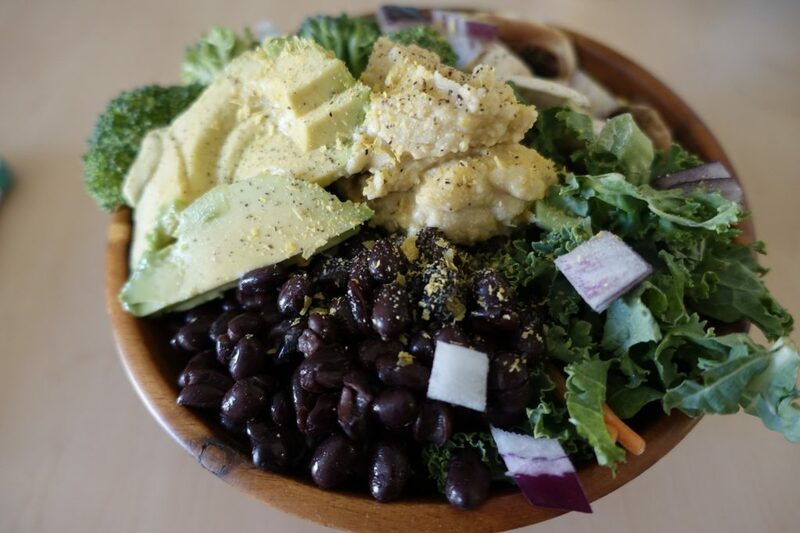 While little beats cucumber and raw fish for a light and refreshing meal on a hot day, the magic of the bowl is that you can also customize it to your pleasing by choosing your own toppings and portion sizes. The ingredients in this salad scream summer. 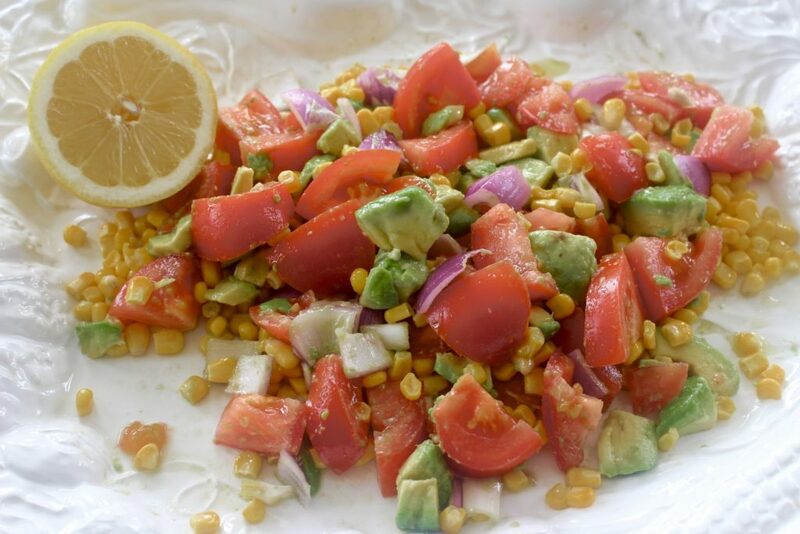 With corn, avocado and tomatoes, this is the ultimate salad for those hot days when you just can't bring yourself to cook. Bonus: Use it as a chip dip for an unexpected appetizer, or eat it alone for a light and summery dinner. This no-cook Buddha bowl is another great option for those hot spring and summer days. Not only is it super healthy, but you can also customize it to your own liking. From hummus to dressings to nuts or seeds, you can tailor the bowl to whatever you're in the mood for. The only tool you really need is a microwave, so it's perfect for all you dorm-dwellers. When the most work you have to do is chop some veggies, consider that a dinner win. A chopped salad is an ideal option for those hot late summer afternoons. Although this recipe technically requires a stove to hard-boil the eggs, you can either omit those or buy them pre-hard-boiled. 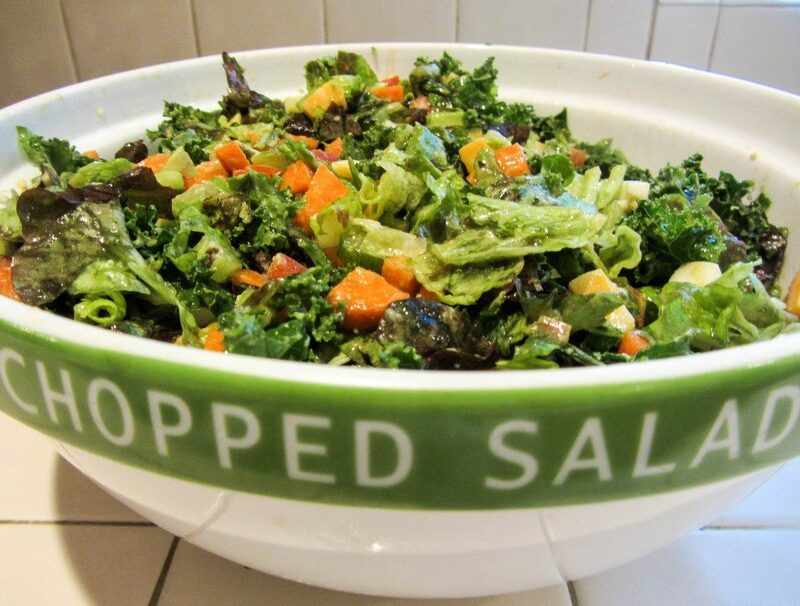 This salad will leave you feeling full of kale, avocado, lettuce and carrots and feeling super healthy. 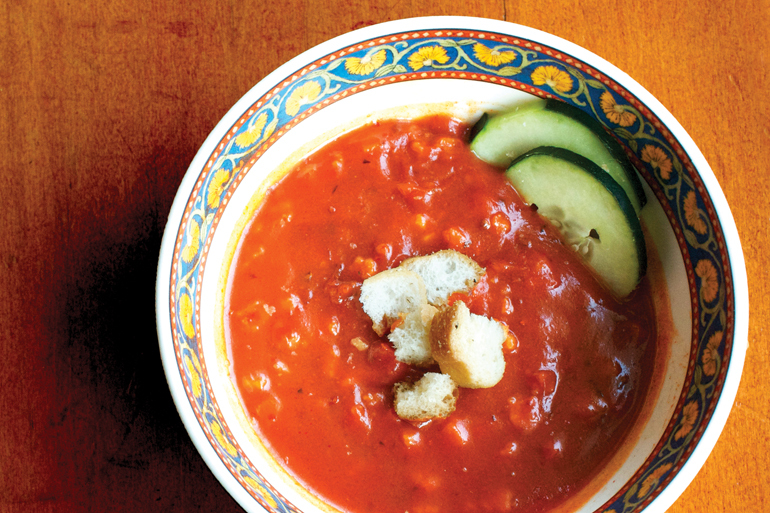 Soup is the last thing you'd want to eat in the middle of the summer, but this gazpacho is the answer to the summer soup dilemma. In 10 minutes with just a blender and minimal ingredients, you'll have a delicious, healthy and refreshing dinner that will cool you off on a hot summer's day. This quick and cool dinner means less time in the kitchen and more time enjoying the sunshine. Everyone loves a good copycat recipe. 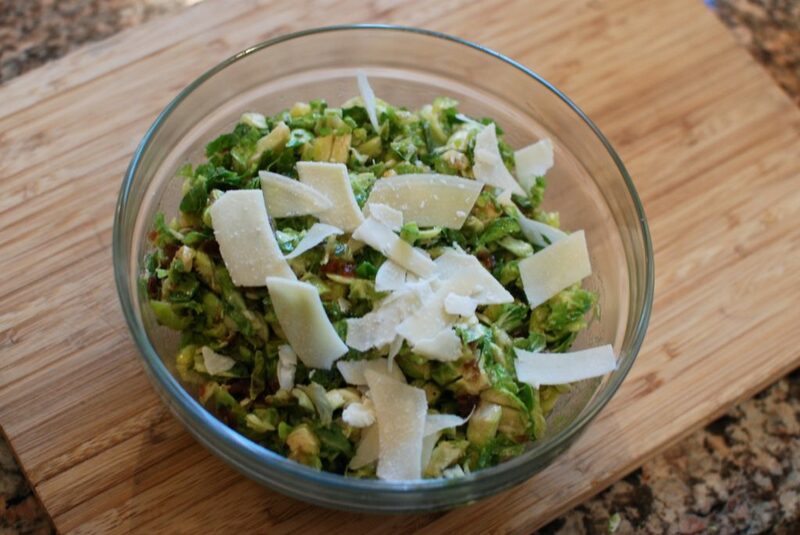 This Brussels sprout and date salad is based on one from the super-trendy Lemonade. The final step requires refrigeration, so the final product is sure to cool you off. With a couple not-so-typical ingredients (radishes, dates, sage), you can impress your friends with this healthy but easy and filling salad. A kale salad by itself can be pretty boring and even gross if it's done wrong. 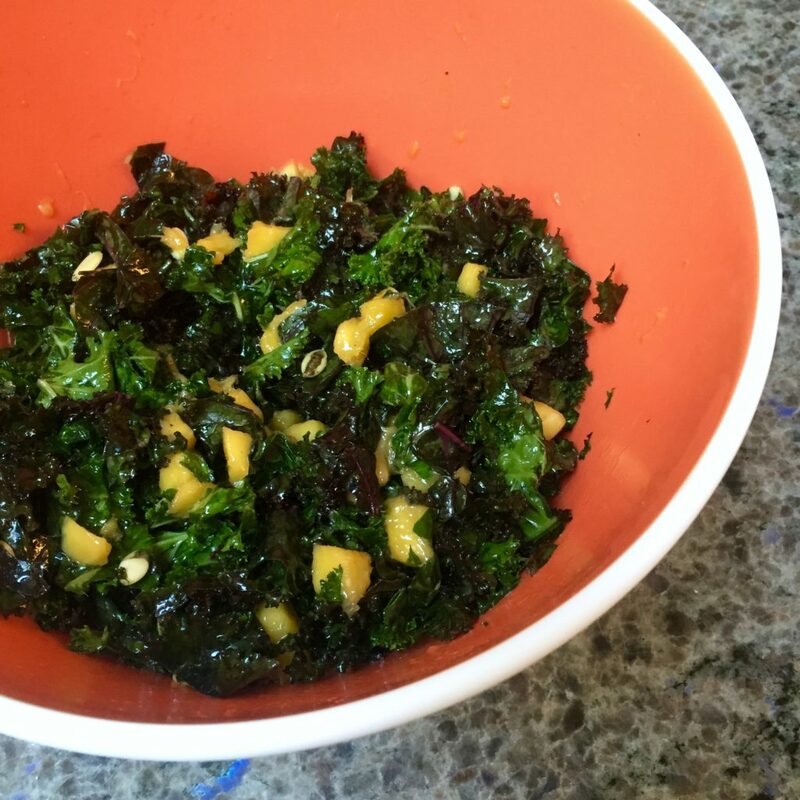 However, this kale salad adds mango to take things up a notch. This recipe also includes a critical and often overlooked step -- massaging the kale. Yes, this sounds super weird, but trust us, it's the magic step that makes all the difference. Plus, the mango will transport you to a tropical paradise, making you forget how dang hot it is in your kitchen. This post was originally written by Anna McMurray for Spoon University.